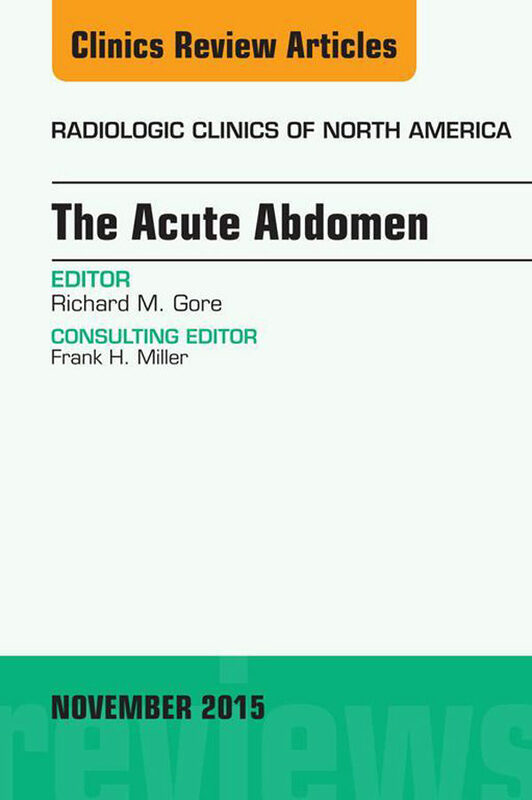 Dr. Robert Gore (co-editor of Textbook of Gastrointestinal Radiology) has assembled an expert panel of authors on the topic of The Acute Abdomen. Articles will include: Evaluating the patient with right upper quadrant pain; Evaluating the patient with left upper quadrant pain; Evaluating the patient with right lower quadrant pain; Evaluating the patient with left lower quadrant pain; Acute pancreatitis; Acute disorders of the abdominal aorta; Bowel obstruction; Bowel ischemia; Acute infectious and inflammatory enterocolitides; Acute urinary tract disorders; Acute gynecologic disorders; Evaluating the acute abdomen in the pregnant patient; MR evaluation of the acute, non-traumatic abdomen in adolescents and adults; and more!. Otros ebooks de Richard M. Gore.